Off to the next adventure! 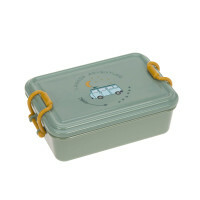 LÄSSIG’s Lunchbox from the Children's Adventure Collection, in the tipi design, keeps hungry adventurers well equipped. Thanks to the flexible divider and a silicone ring in the lid food stays fresh and tasty. 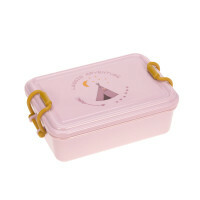 Product information "Lunchbox, Adventure Tipi"